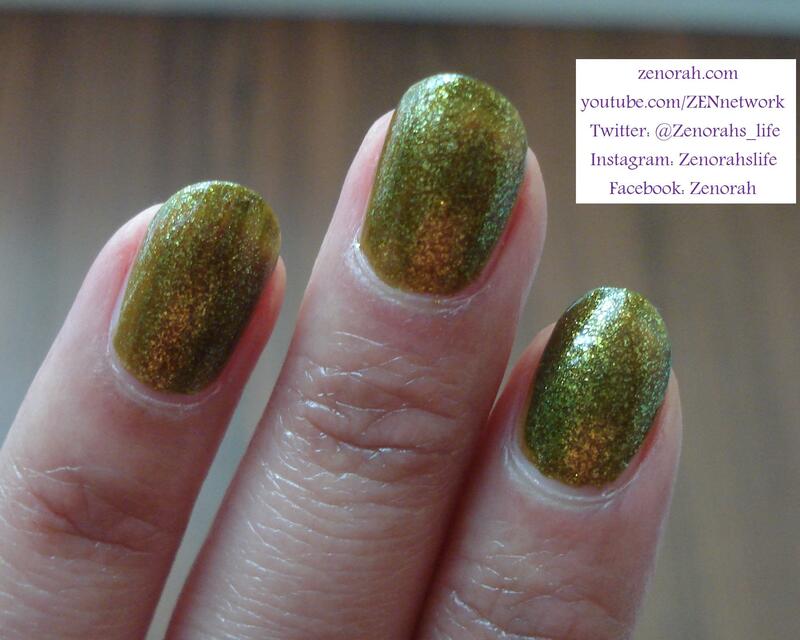 Hi everyone, sorry I have been majorly slacking on my blog – today I have a gorgeous polish to show & review for you all. In celebration of Halloween tomorrow, I decided to wear a festive Halloween polish however I do believe that is a dupe of another famous Halloween polish China Glaze Zombie Zest: I learned of this dupe via my good friend MissHollyBerries (Check out her blog for swatches HERE!) From what I can tell they are pretty close in comparison – I can hardly tell a difference to be honest. Lets get to showing you some swatches! 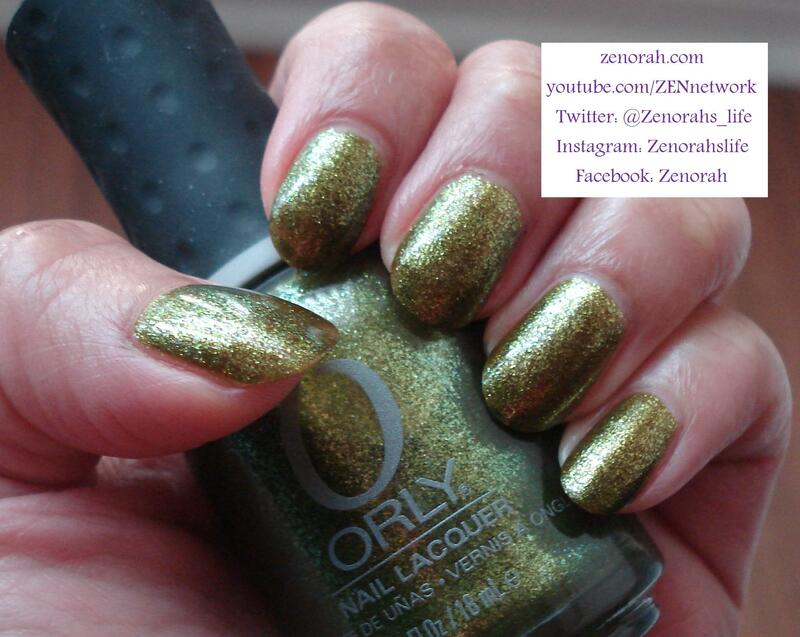 Orly ‘It’s Not Rocket Science’ – is a beautiful murky chartreuse shimmery polish and it was originally released way back in Orly’s Fall 2010 Collection (it is so shameful this polish is 3 years old yet I have worn it a total of 4 times! yikes!) I will confess that I purchase that entire Fall collection and I’m kind of happy I did because I have fallen in love with this formula all over again. I love when that happens! The formula was thin and you are viewing two coats of polish although it would have been fully opaque on 3 – I like that it’s a bit thinner in consistency because the shimmer really comes together nicely on the nail (I’m not sure if this would be the case if it was thick and messy). 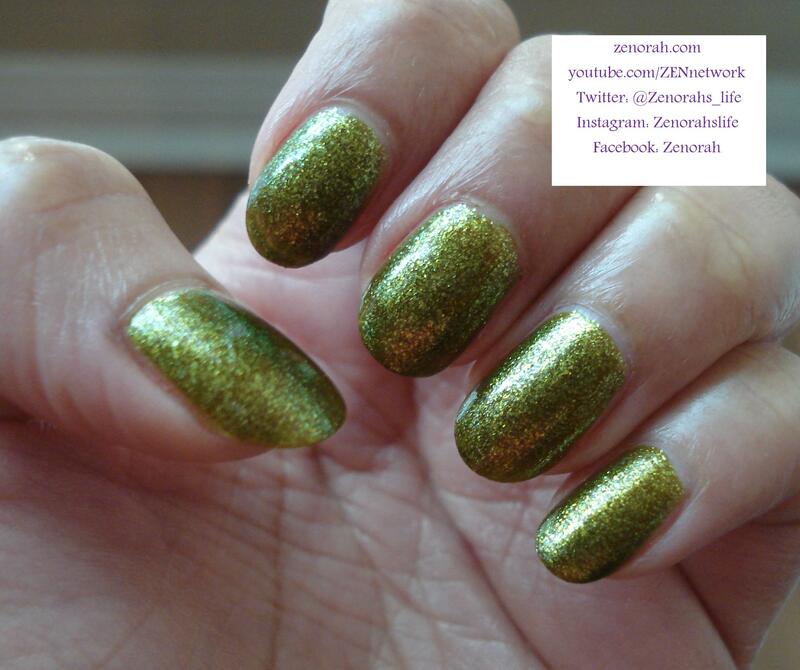 I’m loving the colour though – and for a 3 year old polish the formula was still as amazing as I last remember it to be! Be prepared to see swatches of the remaining 5 polishes in this collection because I”m kinda in love with it! I felt torn showing you guys this polish because I’m not sure of the availability but I am certain you can find it on e-tailers online like Head 2 Toe Beauty or Nailpolishcanada.com. (Sorry if this is off topic but have you guys ever finished an entire Orly nail polish?? I haven’t! nor do I know of someone who has – so good for you if you have!) Okay back to this polish, I love how refined the shimmer particles are and this polish just looks even more glorious in sunlight – hands down if you don’t own it or a dupe of it, you need it in your life! PS: I love that Orly has 18ml of product, reminds me I need more Orly polishes in my life! Do you own Orly ‘It’s Not Rocket Science’ ? What are your thoughts on this nail polish?